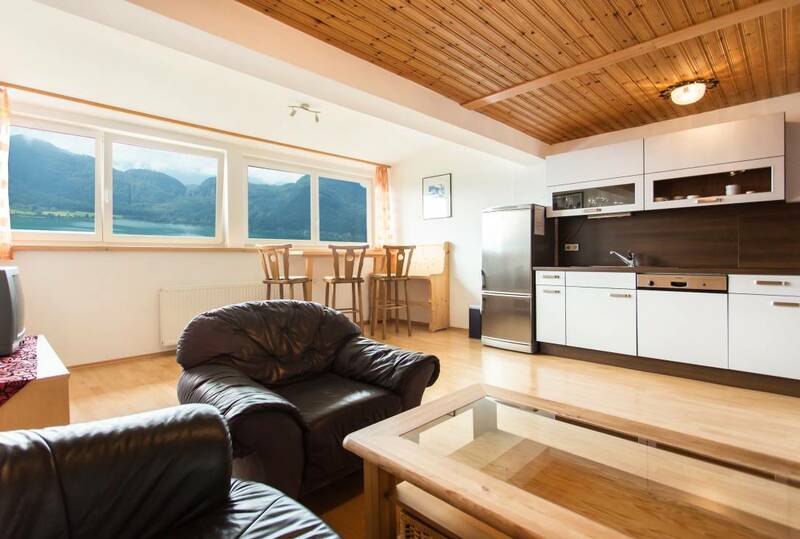 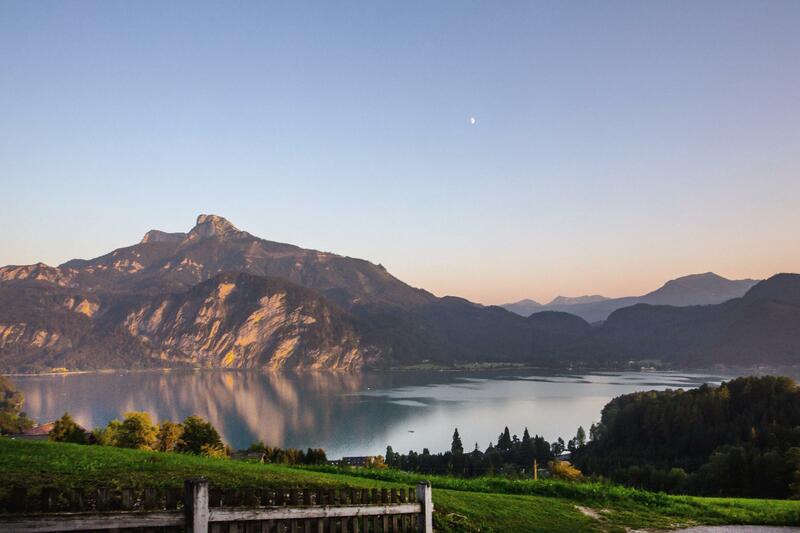 The Mondseeblick Guesthouse is located right in the middle of Salzkammergut on the picturesque Mondsee Lake. 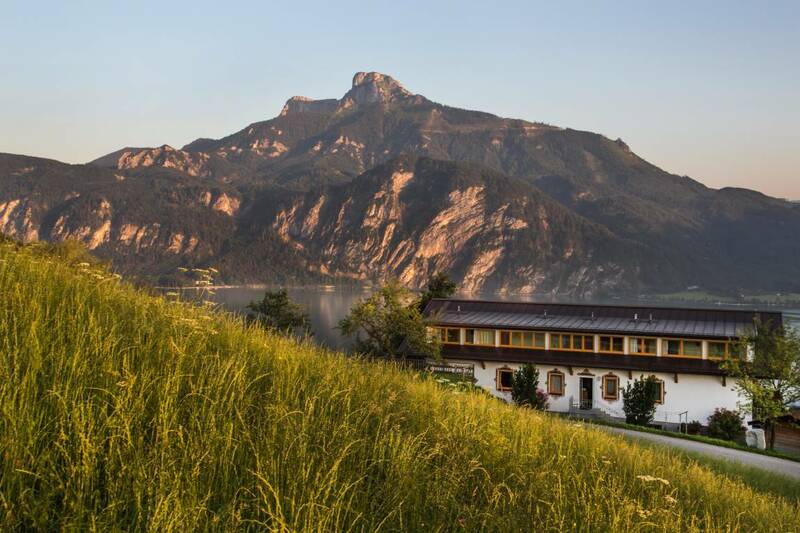 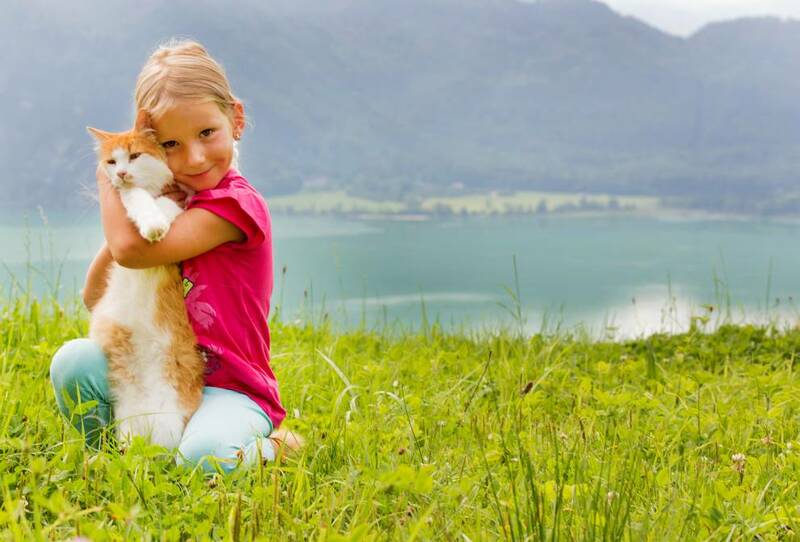 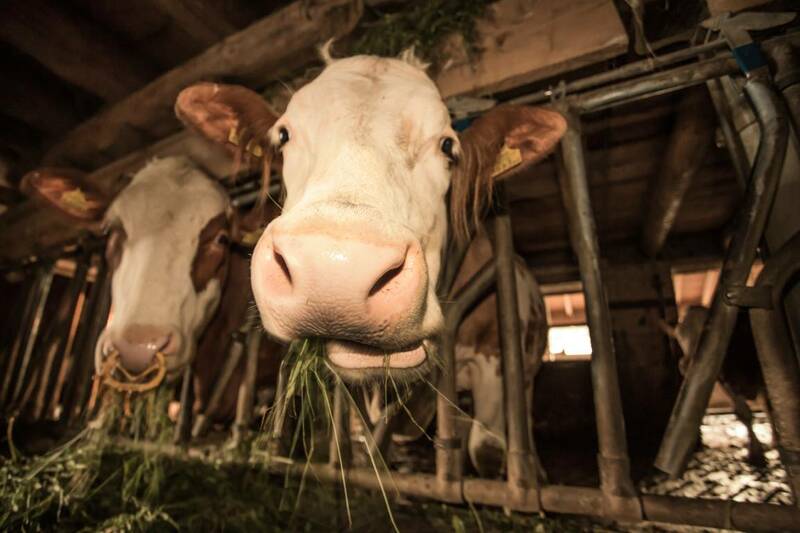 The children-friendly Guesthouse is an organic farm, which serves as a perfect starting point for families for various excursions and trips in the MondSeeLand region as well as in Salzkammergut. 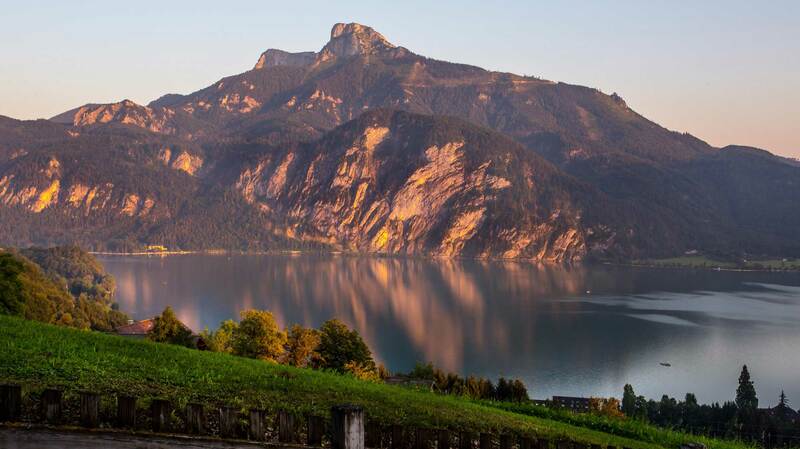 During the summer various hiking and mountain biking trails are waiting for you, during the winter the most beautiful ski and cross-country ski runs are very close. 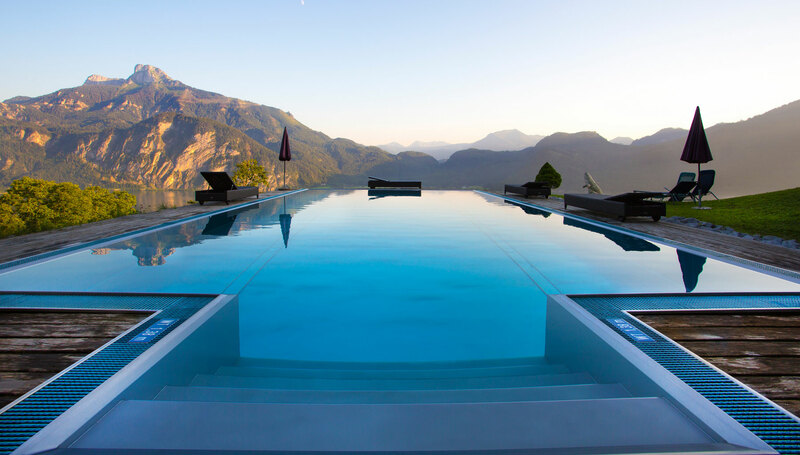 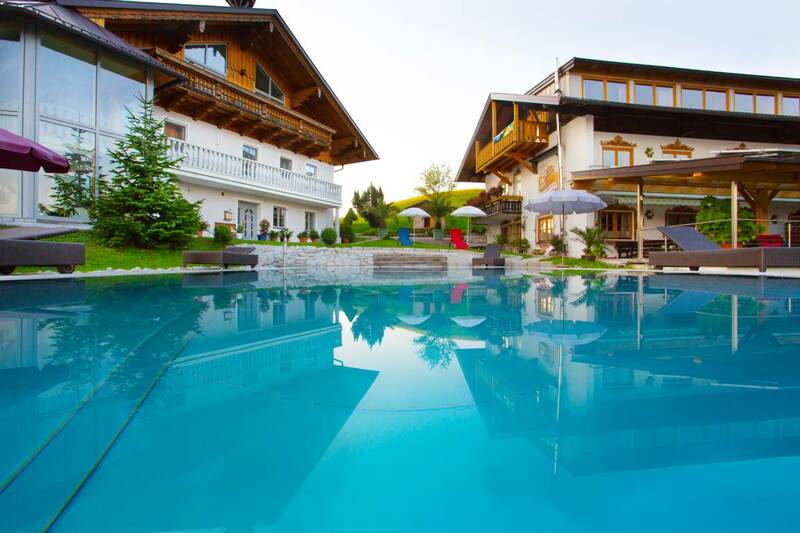 The self-caterer Guesthouse in Mondsee offers comfortable rooms as well as playgrounds for children, a pool and a sauna. 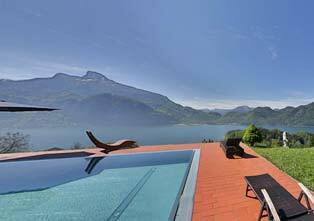 Send us your no obligation holiday enquiry and soon enjoy a dream holiday on the Mondsee Lake.